Retaining bead snaps securely into place. Insulate and mechanically protect cable, tubing, hose, rope, rods, and shafts. UL approved for applications up to 122° F (50°C). Eleven diameters fit panel thickness from .03 ̋ (0,8 mm) to .13 ̋ (3,2 mm). Consult Heyco for custom IDs. 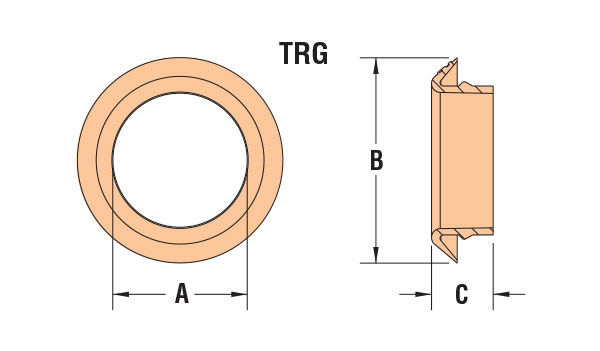 See also, Heyco UL Listed Thermoplastic Rubber Grommets.